If you feel the need to celebrate National Cookie Day by firing up the oven and mixing batches of homemade cookie dough, we're with you! Why not get a head start by trying these top trending Pinterest cookie recipe boards? We just love a day that honors the delectable cookie. There are so many varieties of the lovely handheld dessert, so why limit yourself to just one batch? Thanks to Pinterest, we've got the top five trending cookie recipe boards to inspire all your baking today. So let's get started! The Cookie a Day board offers all kinds of cookie recipes from classic thumbprint-style cookies to exciting cookie varieties like chocolate chip cookie brittle (can you say "OMG, yum?"). With just under 275 pin-tasic cookie recipes on this board, we're pretty sure you can find at least a few recipes to try this National Cookie Day. My pick from this board? 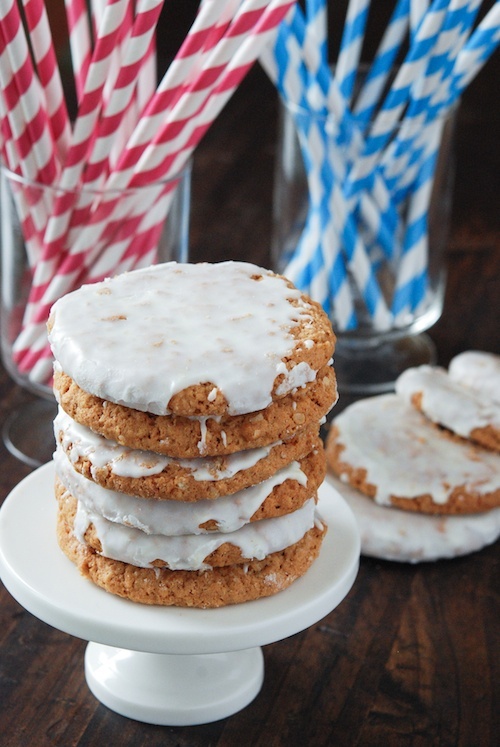 These drool-inducing old-fashioned iced oatmeal cookies from TheNoviceChef. It's no wonder that the Chocolate Chip Cookies board on Pinterest is one of the top trending boards right now. After all, the cookie variety is indeed the most popular cookie to date, even though it was invented by accident. 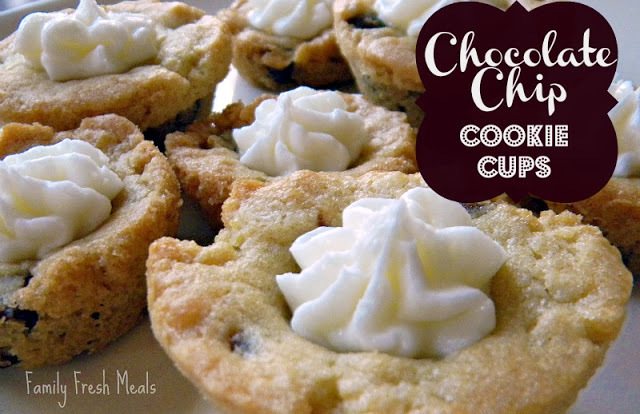 Despite the fact that I am a devout Toll House chocolate chip cookie recipe follower, I may just try these chocolate chip cookie cups with almond buttercream frosting from FamilyFreshMeals because, well, adding frosting to chocolate chip cookies is pretty much the best idea ever. You can be certain that these chocolate sugar cookies from Sprinklebakes will be making an appearance at my Christmas dessert table this year! 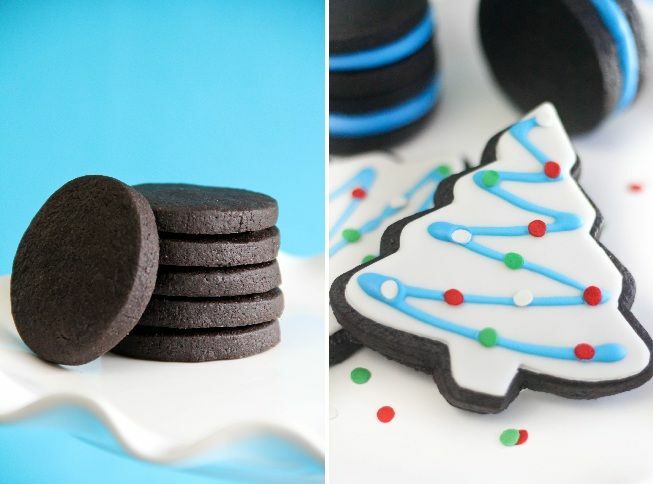 Aside from a vast array of winter holiday cookie ideas, the Holiday Cookies Pinterest board is loaded with fun cookie ideas for every holiday you can imagine — especially National Cookie Day! Who isn't going gluten free these days? 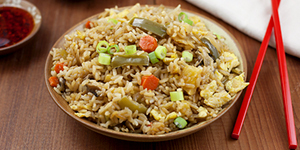 Even if you don't have someone who suffers from celiac disease in your circle of friends and family, gluten-free cooking offers a variety of benefits. So why not get your gluten-free fix in the way of a cookie? I can't see a reason to pass up the delicious looking options on Pinterest's Gluten-free cookies board. 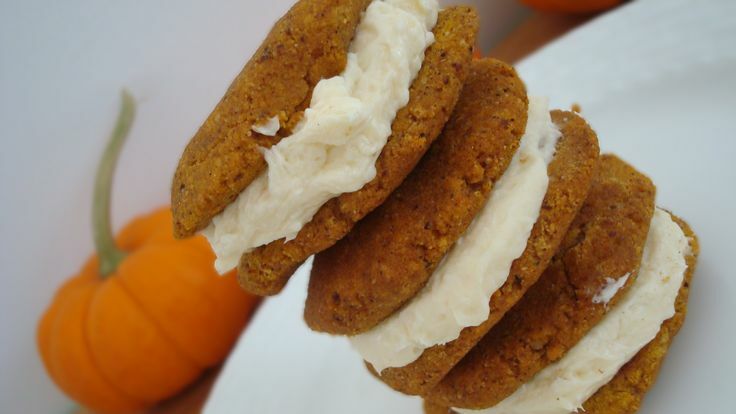 Since I still have not completely satisfied my pumpkin-based dessert obsession throughout October and November, these gluten-free and sugar-free pumpkin cream pie cookie sandwiches by GalOnAMission are topping my list of cookies to bake on this glorious holiday. You may need to don your shades before perusing Pinterest's Colorful Cookies board, which is chockfull of an assortment of sweet delights in every color of the rainbow. 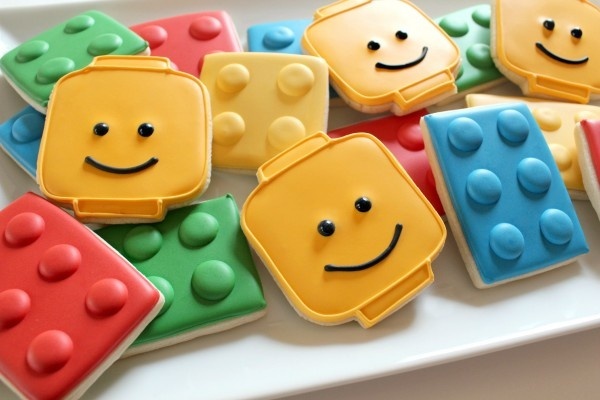 I'm absolutely in love with these Lego Cookies from SweetSugarBelle, which my 6-year-old son would simply flip for.